Austins’ Artificial Grass Expert Located in Your Neighborhood! 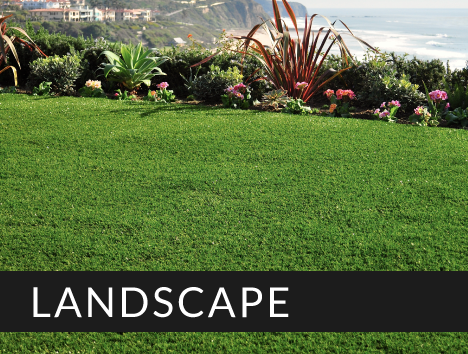 SGW Austin sells and distributes high quality fake grass products to homeowners and turf installation companies throughout the city of Austin, Texas. Our warehouse has everything a landscape could need. 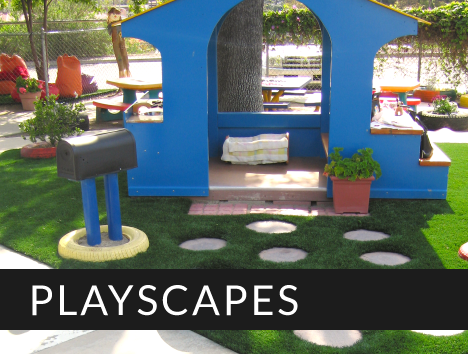 If you’re looking to install fake grass on a front yard, back yard, dog run, sports field or playground, we can provide a cost effective solution to satisfy your landscaping needs. SGW Austin features synthetic grass products for various residential, commercial and industrial applications throughout Austin, TX. We currently stock a large quantity of colors, textures and turf varieties to choose from. Save tons of money by investing in artificial grass. It’s cheaper than preserving a real grass lawn. This saves you or your customer’s a lot of money and time! Synthetic Grass Warehouse has opened an Austin, TX branch to enhance service and delivery throughout the Dallas Region. We pride ourselves on working closely with installation companies to offer our many lines of high quality products and materials with unbeatable customer service. 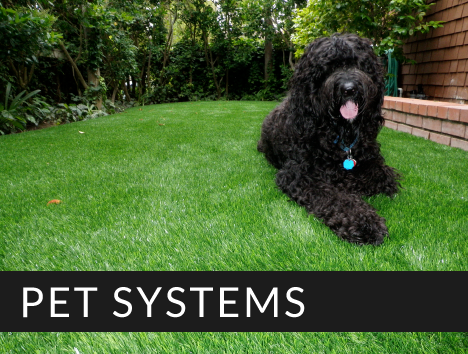 We are a one-stop-shop for all artificial turf needs and will promptly fulfill orders with efficiency! Call us today to for a quote and an installer that will be right for you and your landscape vision. If you’re an installer, get in touch with us to see all the ways that SGW Austin can take your business to the next level. 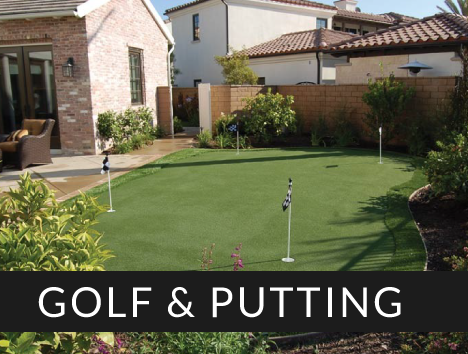 Save money and time while enhancing your landscape with SGW Austin artificial turf.